In the 1930s and 40s my grandfather, Joseph Liss, along with Alan Lomax and Arthur Miller, worked for the American Folklife Center at the Library of Congress in Washington DC. They traveled the country collecting early American and Blues music recordings. I am honored to continue my family’s legacy of researching and sharing music that might otherwise be lost. I provide music supervision for film, commercials, trailers, museums, galleries, restaurants, and events. I spent a year at the Folklife Center studying my grandfather’s contributions as well as the Center’s extensive Alan Lomax collection. I reviewed a myriad of reel to reels looking for blues and country records to add to my DJ catalog. I maintain an extensive collection of blues vinyl from 1920s Delta blues to the Electric blues of the 1960s. My father Peter Nixon began teaching me about Psych rock at an early age. My areas of expertise include American Psych as well Turkish, Persian, Peruvian, and African Psych from the 1960s and 1970s. My hip hop collection now numbers over five thousand 12-inch singles from 1979 to now. I worked for undergroundhiphop.com and was the only person in the store who had listened to every record. I started digging for original hip-hop samples around 2001. I spent that year and those following dedicated to researching and digging for funk, soul, and jazz 45s. I specialize in funk and soul records produced in the Bay Area as well as regional rarities from all parts of the United States from the 1950s to present. Soul music is where my love of playing dance parties was born. I have scoured both coasts of the United States for original Blue Note records and rarities. I have a comprehensive knowledge of Jazz from the 1930s Big Band sound to the late 1970s Free Jazz releases. Starting in the 2000s, I became serious about collecting Jamaican oldies on 45. This journey led to my extensive research project about the Jamaican label, Studio One. I collect Jamaican music of many eras, from the early 1960s to present day. Two DJs from the 1970s and 1980s downtown NYC scene, Larry Levan and David Mancuso with their ability to soundtrack people’s lives and tell a story through dance records have inspired my record collecting and DJing. As a result of studying these DJs, I have substantial knowledge of the late 1970s and 1980s United States disco/boogie scene. I pride myself on my original collection of African, South American and Caribbean dance records. I recently concluded a research project on Eastern and Central African funk and boogie from Ghana, Nigeria, and Benin resulting in multiple mixtape projects ready for release in 2019. 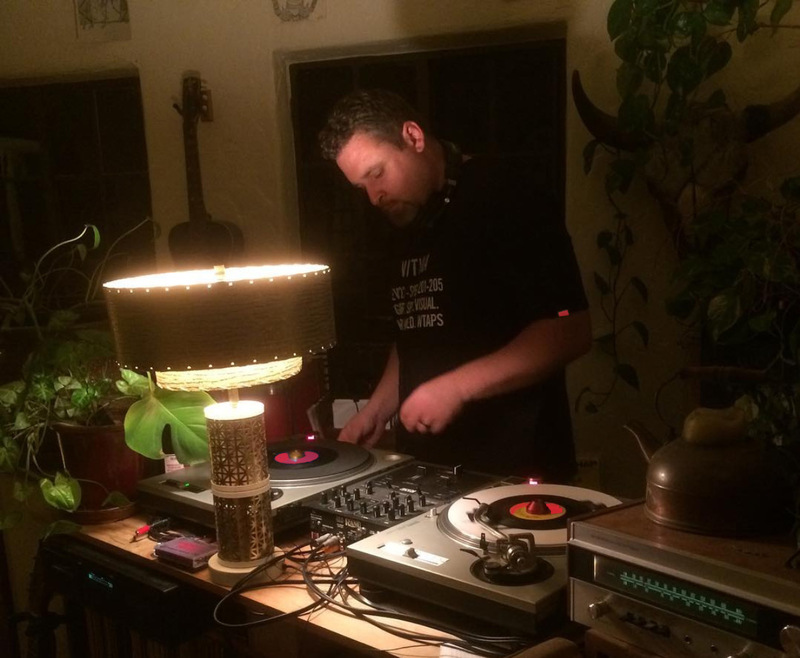 I’ve spent the past 15 years DJing and digging every day for new records, primarily focused in the San Francisco Bay Area. I currently DJ in Oakland and San Francisco. In 2016 I co-founded The Long Road Society, a record label out of Oakland, CA. If you’d like to follow my journey to find rare music, follow my daily digging on instagram, @momanisthetakeover.